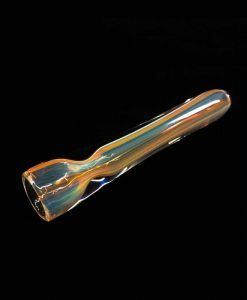 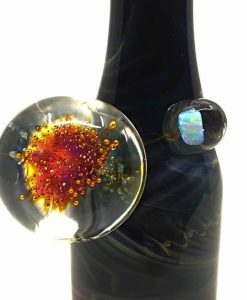 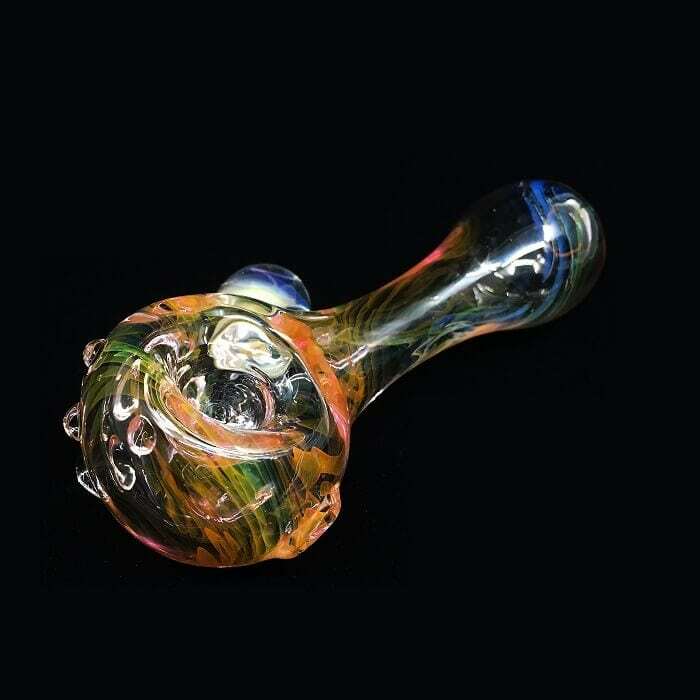 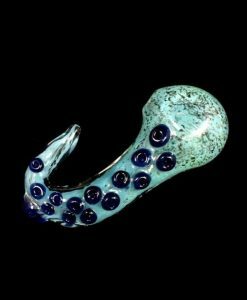 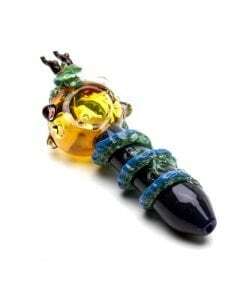 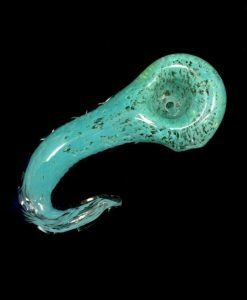 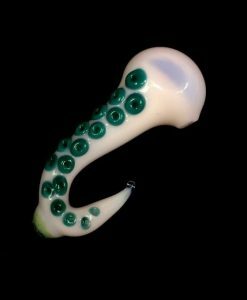 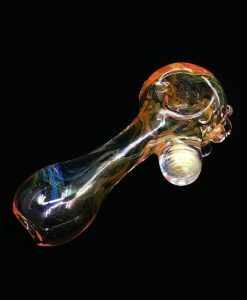 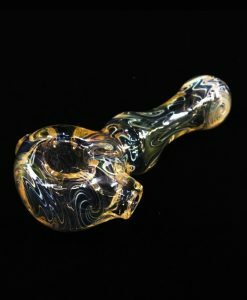 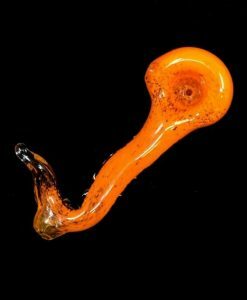 This Hand Pipe features a colorful fume design. 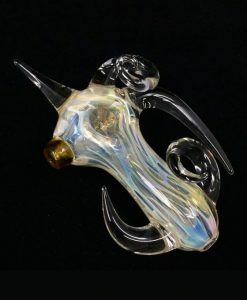 This Fume Spoon by Sugar Shack Glass features a beautiful silver fume and color changing design. 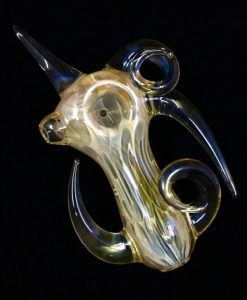 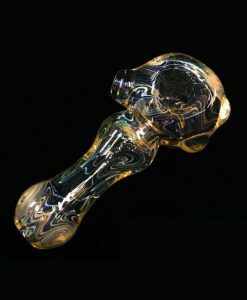 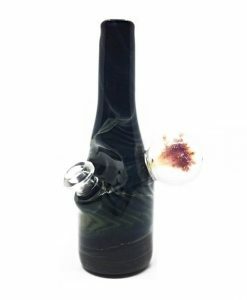 This is a one-of-a-kind piece with a fume marble opposite of the carb.